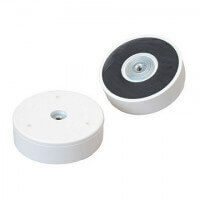 This manual magnetic sweeper attracts swarfs, nails and screws from the floor. 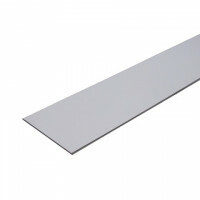 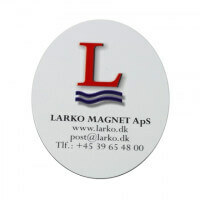 The professional magnetic sweeper is ideal for large areas where metal scrap must not lay around on the floor. 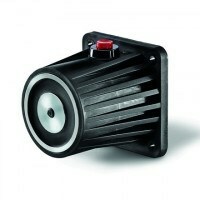 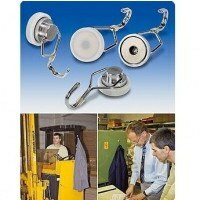 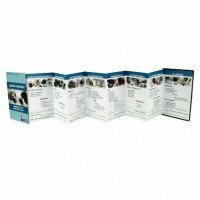 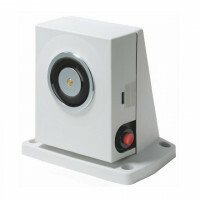 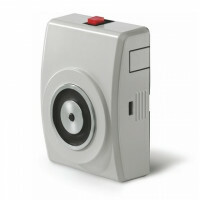 Creates optimum environment for both employees and equipment. 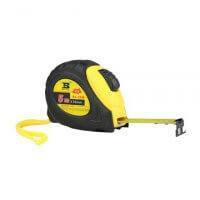 Suitable for parking areas. 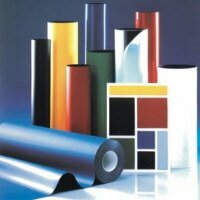 Waste facilities, large workshops etc. 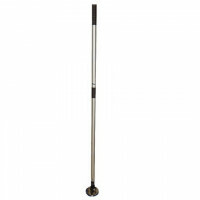 The manual magnetic sweepers are specifically developed for removing metal scrap from large areas. 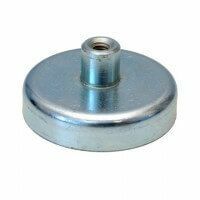 Sharp metal parts are damaging for both tires and regular sweepers and metal dust is particularly harmful to the health when stirred up. 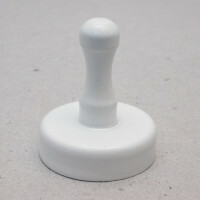 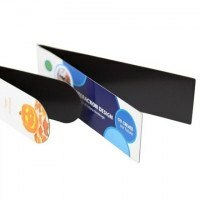 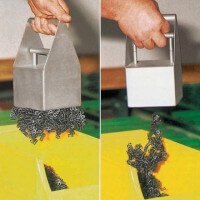 The magnetic sweeper quickly takes care of this problem and the practical release handle ensures that the metal parts are released in the right spot. 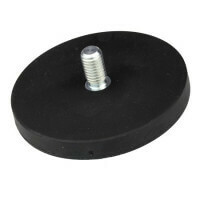 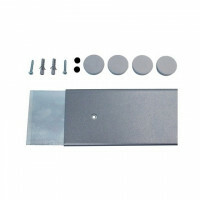 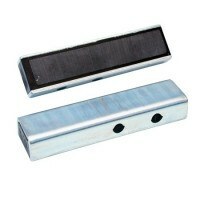 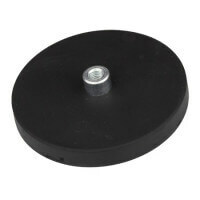 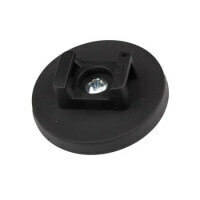 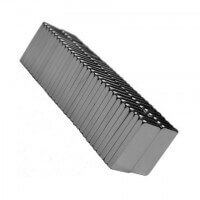 The magnetic sweeper is produced with ferrite magnets placed in the metal crate. 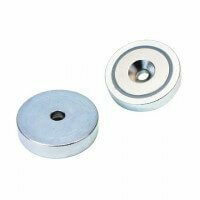 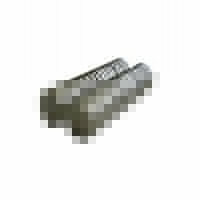 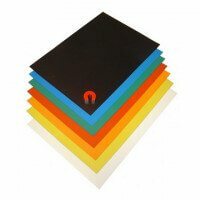 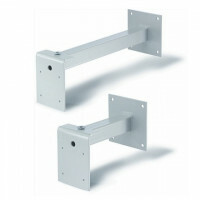 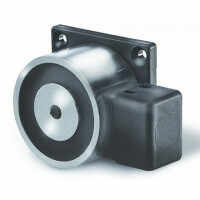 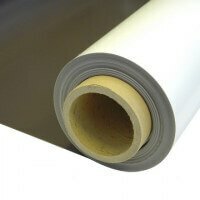 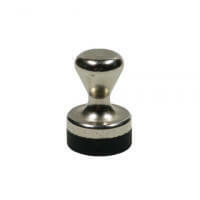 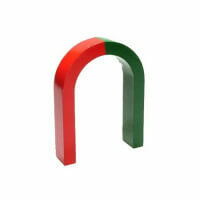 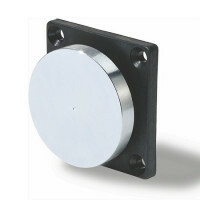 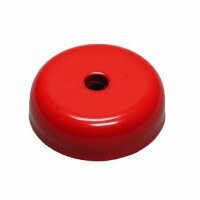 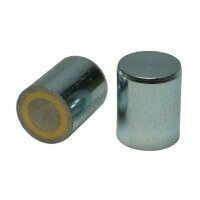 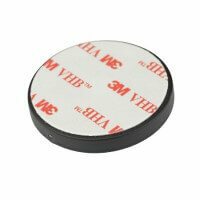 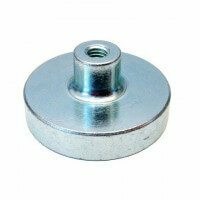 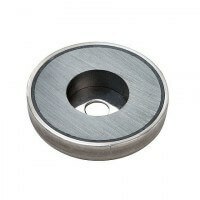 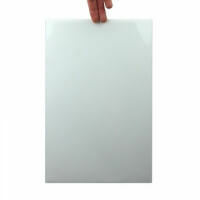 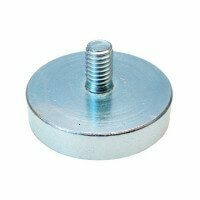 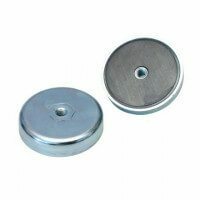 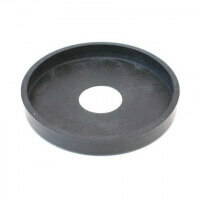 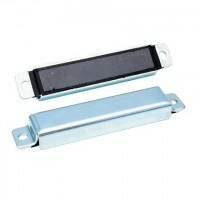 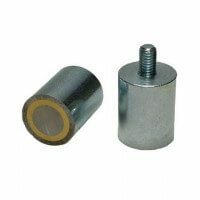 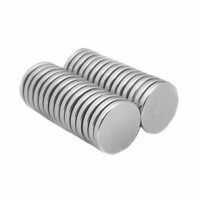 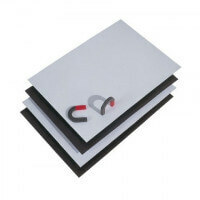 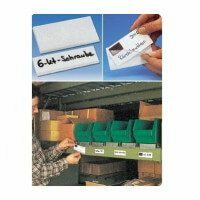 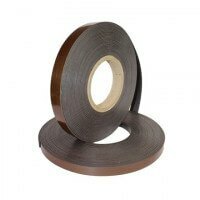 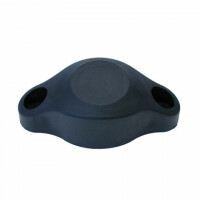 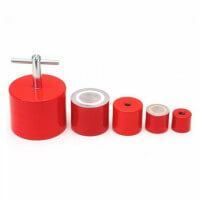 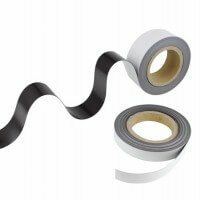 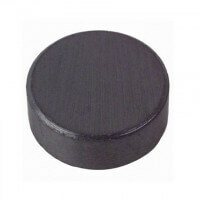 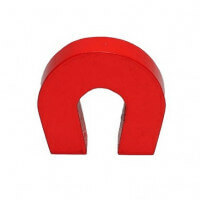 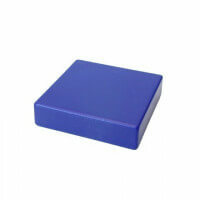 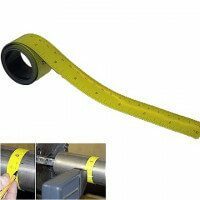 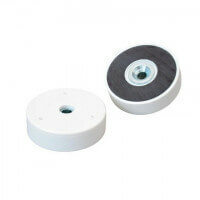 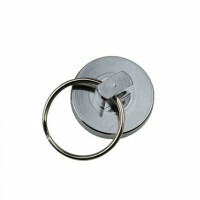 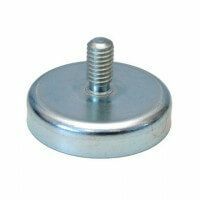 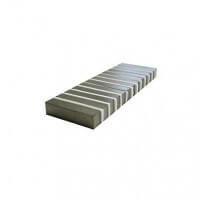 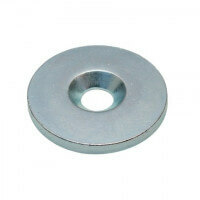 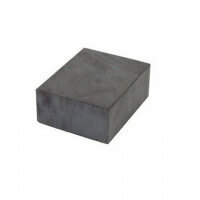 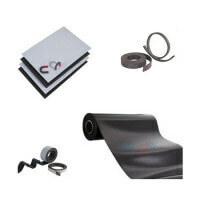 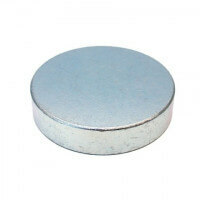 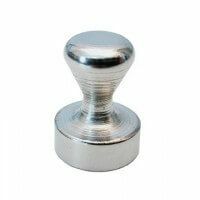 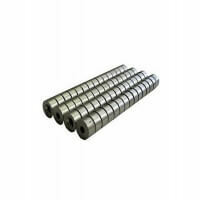 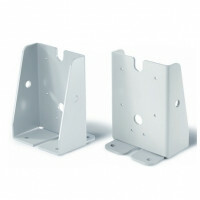 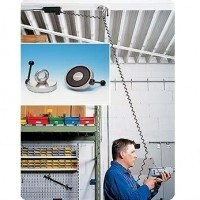 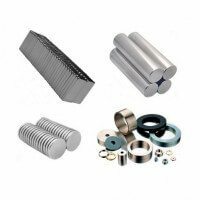 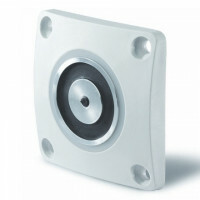 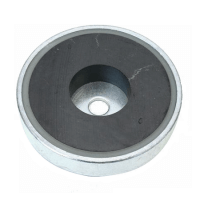 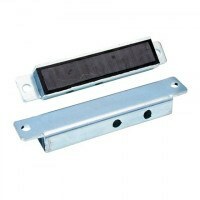 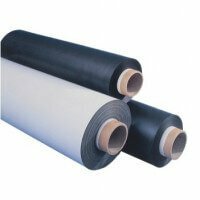 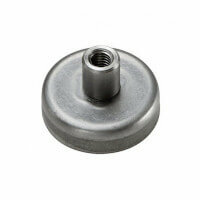 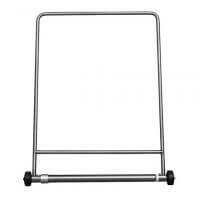 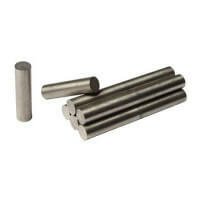 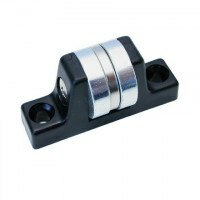 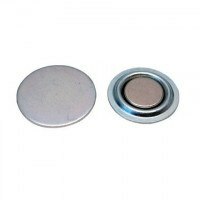 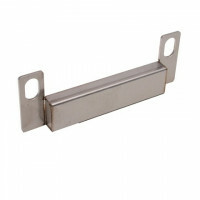 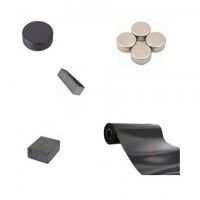 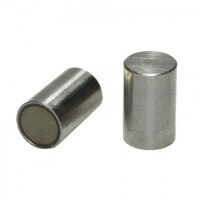 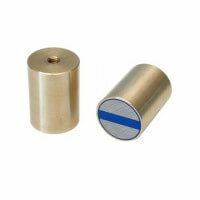 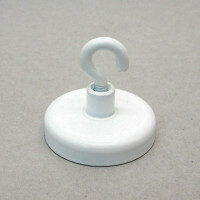 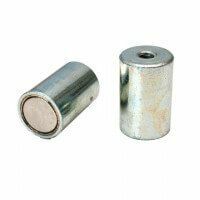 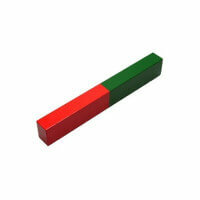 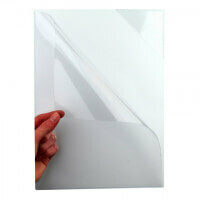 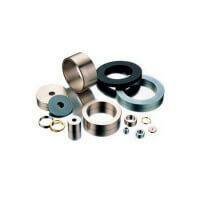 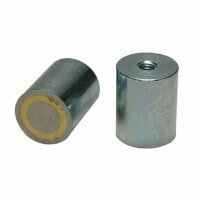 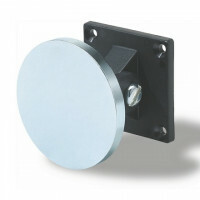 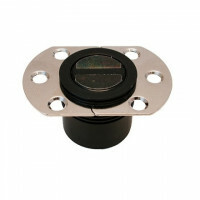 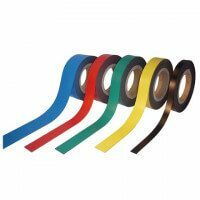 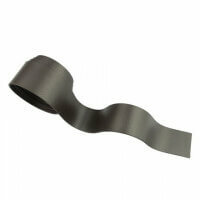 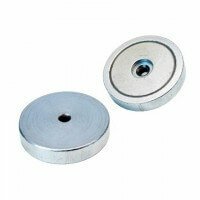 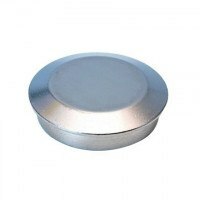 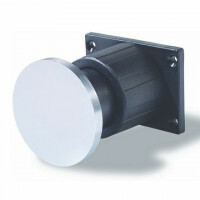 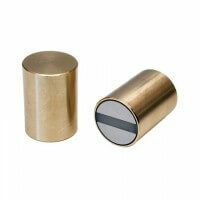 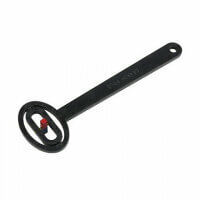 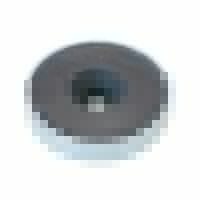 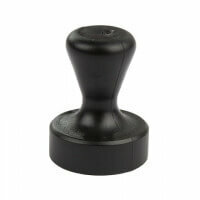 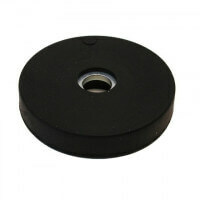 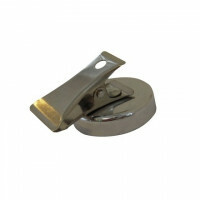 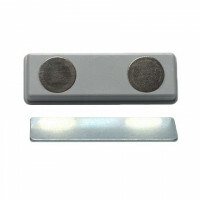 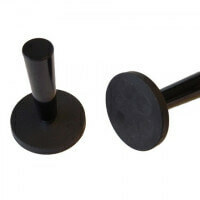 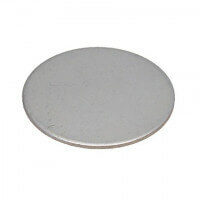 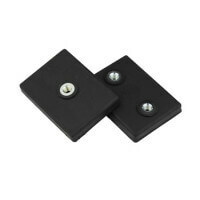 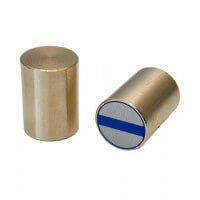 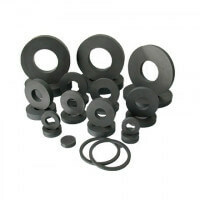 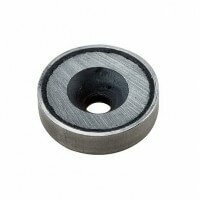 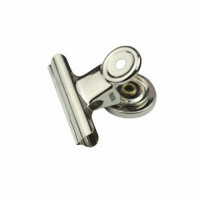 These provide the magnetic holding force which is strong enough to lift and move a large amount of metal parts. 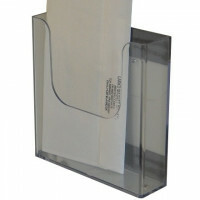 The release handle is placed on the metal crate. 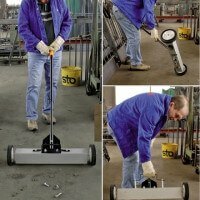 The manual magnetic sweeper is available in three standard dimensions with a length of 920, 610 and 450 mm. 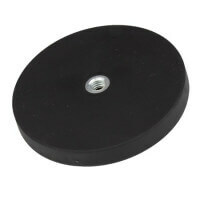 60-80 mm must be added on each side of the sweeper for mounting of the wheels. 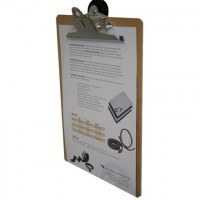 See specifications in the overview. 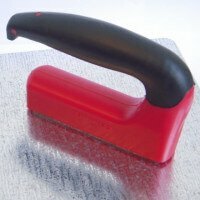 The magnetic sweeper is also produced in other models. 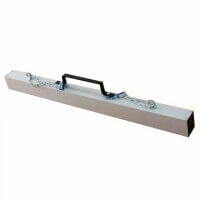 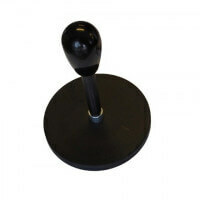 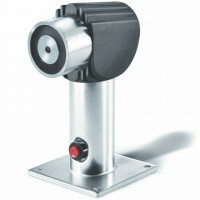 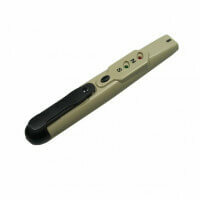 Please see the complete range of magnetic sweepers here. 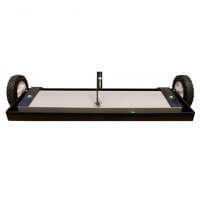 Please also see the newly developed Air Roller magnetic sweeper.